At Pan-Oston we believe no one provides higher quality products or better customer service. This include our logistics and distribution services. 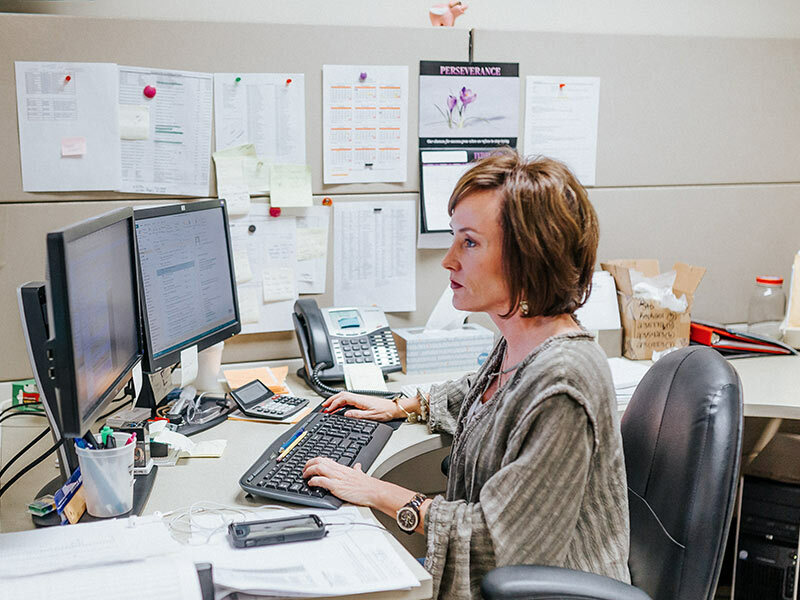 We have established systems that can accommodate most any request working with your preferred carriers or coordinating your delivery through our reliable partners. 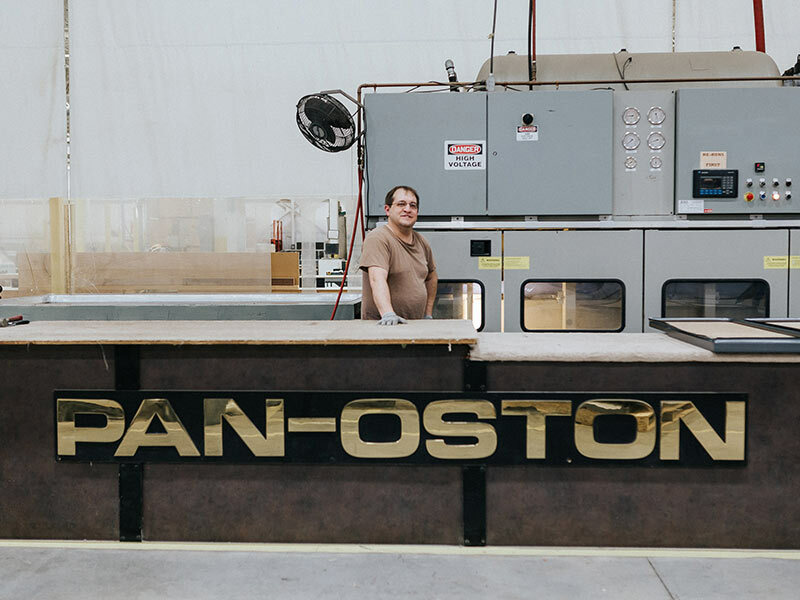 At Pan-Oston we have a diverse customer base that is spread across the United States, Europe, South America and Canada. 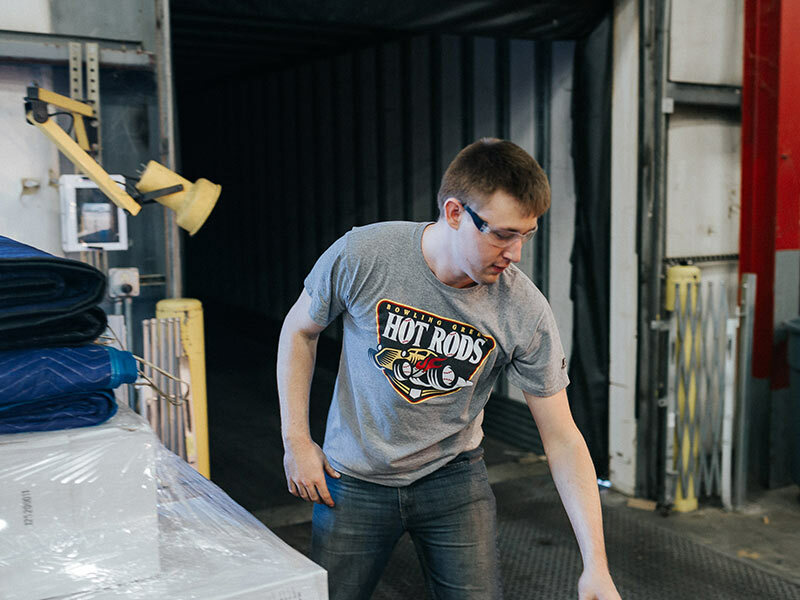 We know that each of our customers have specific logistics needs including types of transportation, packaging, documentation, and speed of delivery. Shipping programs can be provided as part of any Pan-Oston proposal. The services we provide include full truckload, LTL shipment, parcel shipment, export containers, palletizing, crating, blanket wrapping, or any other needs you may have. We can handle your largest product rollouts with more than 40 dock doors available. Our nearly 50 years of experience in trailer loading ensures logical and efficient off loading at your facility or work site where time is critical.